There’s nothing quite like the excitement of purchasing your first home, but when you’ve fallen in love with a house that has had a few occupants before you, certain updates might be necessary, and your beautiful new household might need a bit of TLC to get it up to the standard you’d like. Replacing specific items, like wood or tile, might be a first on the list. So what can you do to make your new house feel like a home? Joinery can be a great place to start. 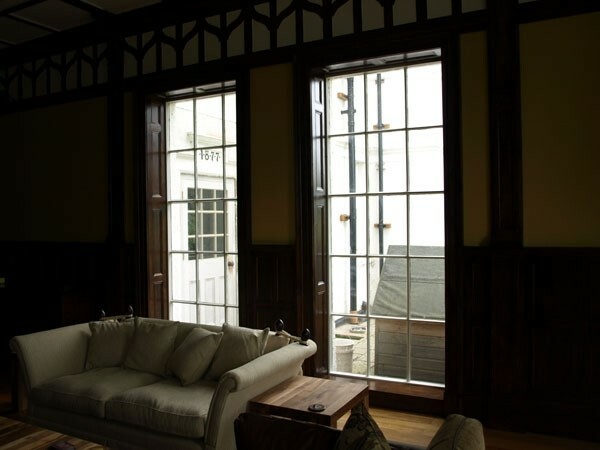 Often older buildings, or even some areas in an older house, have rooms in which more dark woods have been used, and when paired with faulty components such as un-functional windows, the room can quickly feel a lot smaller or darker than they actually are. 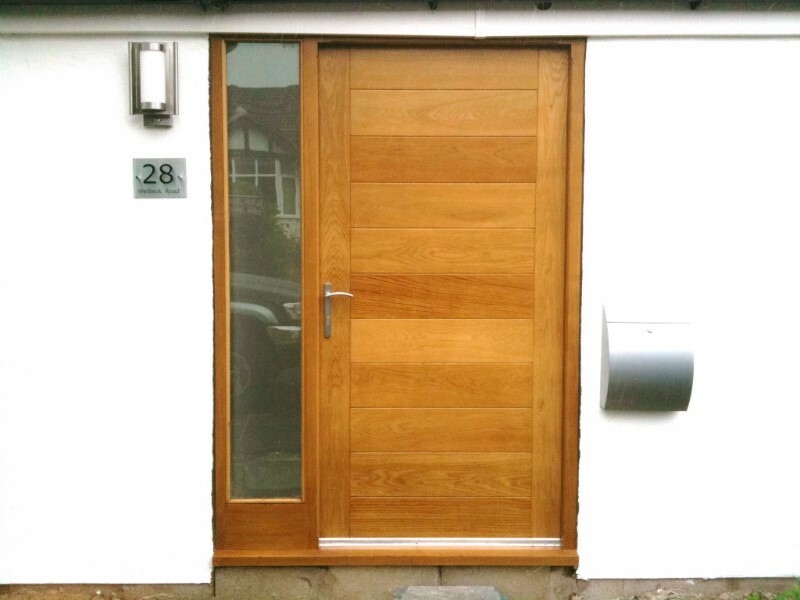 Working with a joinery company can give you the freedom to add more light back into your home. Upgrading older woods that might be darker or less practical and replacing them with a brighter or more modern style can award your home with a fresh new look. For many older homes, this can be a way to open up rooms and make them feel far more welcoming. Not only can this help to modernise the space without impacting on the design features you love, but you can even custom-make windows and doorways to let in more light and match the aesthetics of your property, as well as your choice of decoration. If your new home is in need of a little lightening and brightening, joinery can go a long way towards creating the effect you want. If there’s something specific that you love about your home, from the shape of the windows to the style of architecture, it can be a more difficult decision to replace the particular feature, even when it is in drastic need of replacement or repair. However, with a little help from the experts here at Darcy Joinery, we can help design and create a replica to existing joinery, or simply improve on a style or shape that you love, meaning that you don’t have to lose those aspects of your new home that you adore. Offering a high-quality, trustworthy and bespoke experience is what we specialise in, and with our help, your existing features can gain a new lease of life. Finding a joiner that can help you match your style to something new is key to creating a home that matches your aesthetic. All of our solutions are stylish, functional and modern, devised using a wealth of contemporary techniques and materials. This is also the case with more extensive projects such as staircases, where external factors such as safety and building standards are a priority. Liking some specific features of your home doesn’t mean you love them all – so for those bits of your property that need modernising or evolving, working with expert joiners can provide you with the support and care to create a fusion of modern-design with old-school style. Not only is this the best of both worlds when it comes to functionality for your home – but it also allows you to have a house design that is unique, and 100% yours. This could mean replacing the staircase with something with a modern twist, increasing the number or size of windows or simply changing up the style of furnishings, including internal and external doors. It’s all about finding something that’s uniquely you and combining what you love about your property with your favourite parts of modern design. Working with a joinery company provides you with that freedom, as well as the expertise to create something that looks as beautiful as it is functional. Whether you’re a lover of Victorian design, 50s-style living is your favourite, or the 1920s holds a special place in your heart, there’s a lot you can do with the help of joinery to both restore and adapt your home into something that matches your needs, enhances your space and makes you happy every day. It’s all about working with people who care about what they do and understand enough about your property to produce work that does it justice. At Darcy Joinery, we provide this service – creating bespoke joinery pieces to match the needs of our customers every single day. If you’re looking for a business that’s passionate about property, as staircase suppliers and creators of bespoke joinery Manchester, look no further. Contact us today to begin your home restoration or discuss much-needed upgrades to your house. This entry was posted in Darcy Joinery, Doors, Home Design, Staircases. Bookmark the permalink.